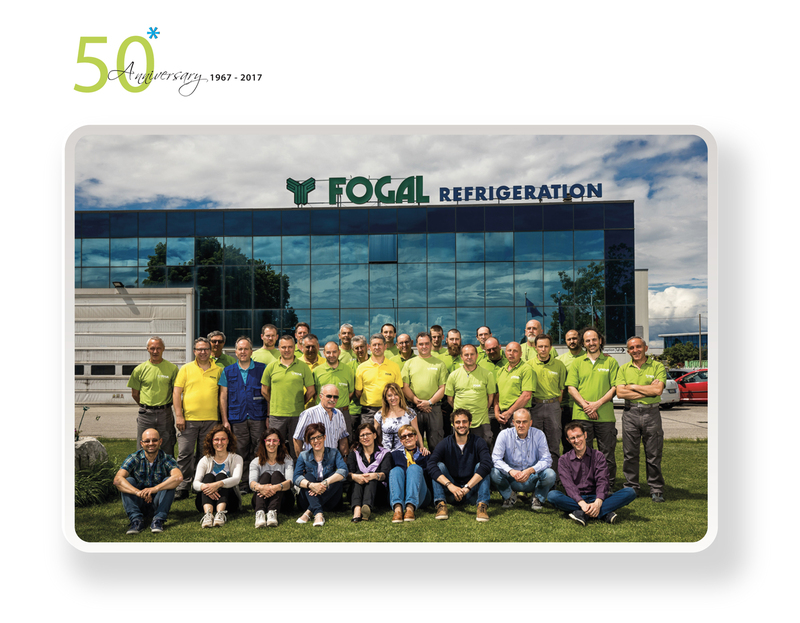 It’s been 50 years since Alfredo, along with his brothers, started/created the Fogal company, just a small business active in the furniture field at that time. Over the years our company, grown in a family context, has developed a wealth of experience that led us to run a business active on major international markets (at present, exports reach 97% of total sales) and appreciated by several brands working in the horeca sector. Although structures, technologies and people have changed since 1967, we believe we have preserved our company’s family traditions such as craftsmanship and flexible production, combined with our ongoing commitment to technologic research and product development. In regard to this, we make use of a state-of-the-art internal laboratory test room in order to test the efficiency of our cabinets. 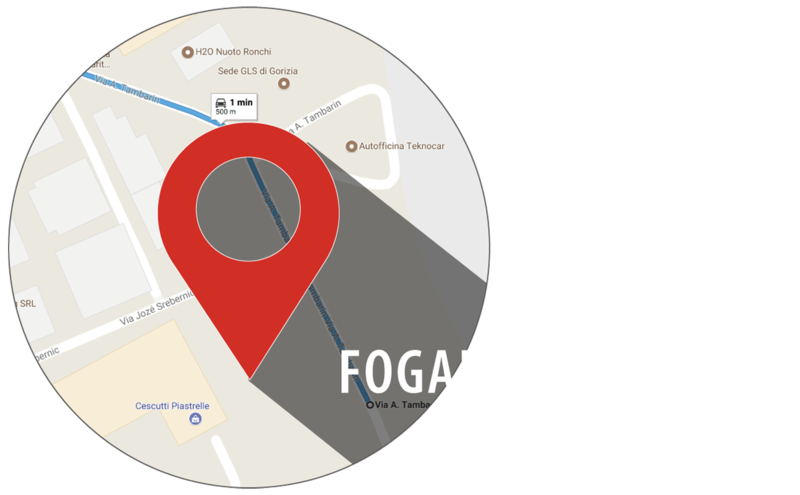 Our most recent achievements are the use of a natural refrigerant that has no impact on global warming, the introduction of an automatic sanitizing system based on Active Oxygen technology and the production of our first display warmer for food products. In order to continuously improve and optimise our production process, we constantly work as best we can, by strengthening cooperation between sales department, technical office and production chain. We can rely on a young team (the average age is about 40 years) for a total of 45 people that, day by day, actively contribute to the achievement of the company’s goals. In a nutshell, the customization and the versatility of our cabinets is what distinguishes us. We currently have a wide, diversified and customizable range of products, that allows us to meet the customers’ needs and to create particular cabinets that are suitable for different locations. All this can be summarised by our custom-made corporate philosophy: in our philosophy the customer is not only the point of reference of our work, but also a resource that can lead us towards new solutions and ideas.